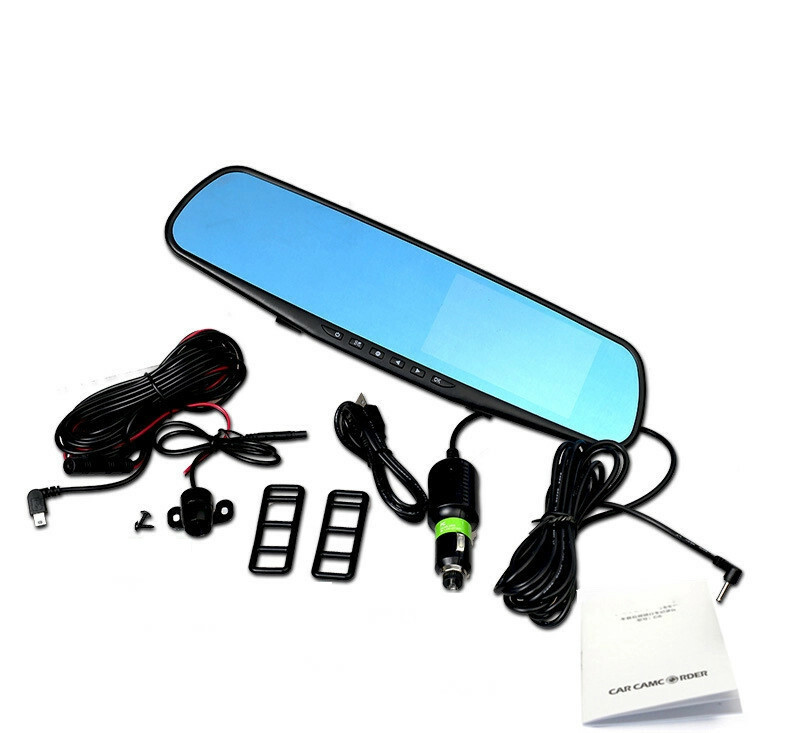 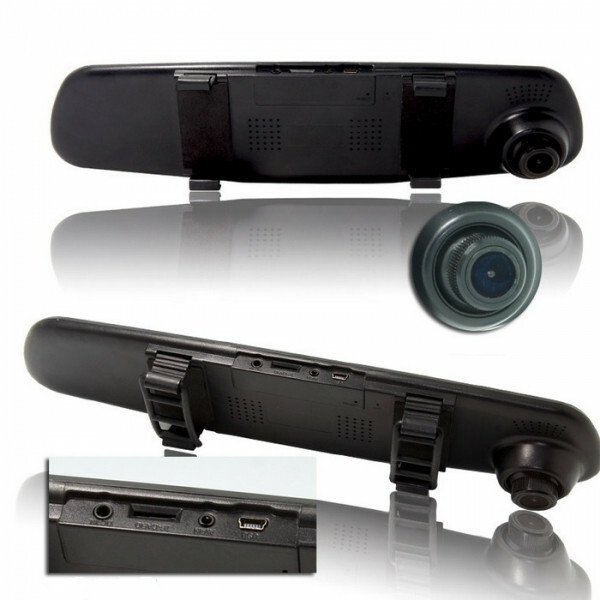 Get a back-up camera and DVR all in one integrated package with this dual-camera mirror DVR. 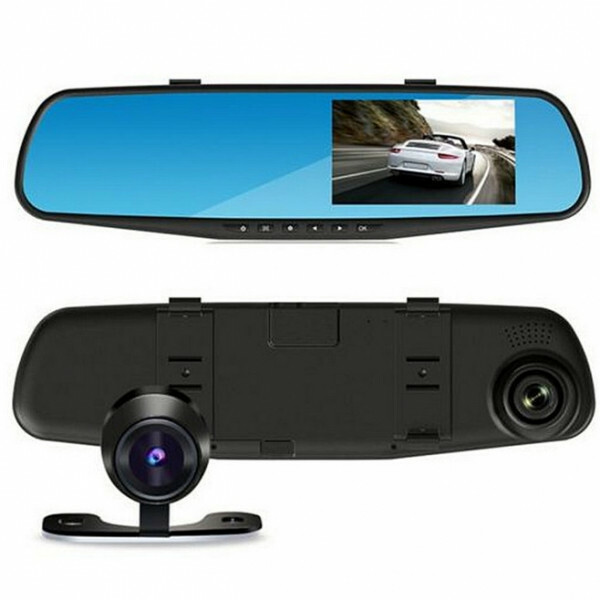 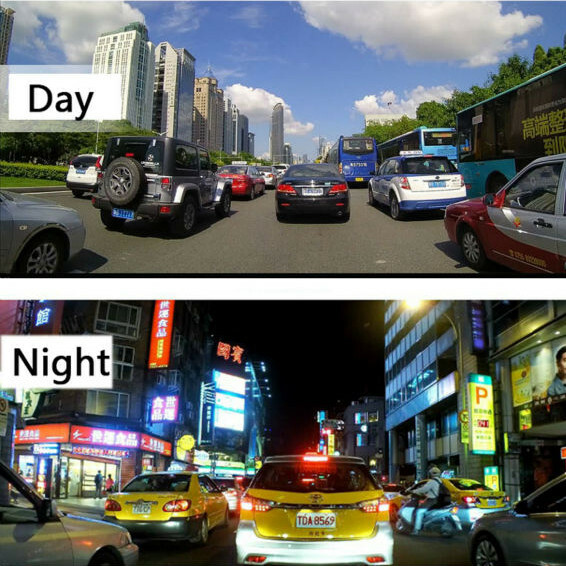 Why use a separate screen for your back-up camera when you can have it integrated into your rear-view mirror? And why have a separate device attached to your windshield just to have a in-car DVR? Now you can get both in one easy-to-install package with a host of additional useful features such as auto-looping of your recordings, auto-display of your back-up camera when the car is in reverse and automatic on/off when you turn your car on.